I've revised the last post and have included three pictures. 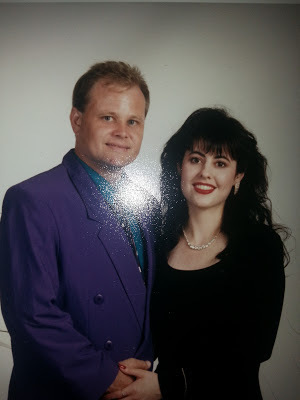 The first picture was taken when my wife (no that's not Marie Osmond) and I were chaperoning a senior prom at a high school where I was teaching back in 1993. The quality of the picture is not great because its a picture of an old picture. You can also see a "hot spot" created by the flash. 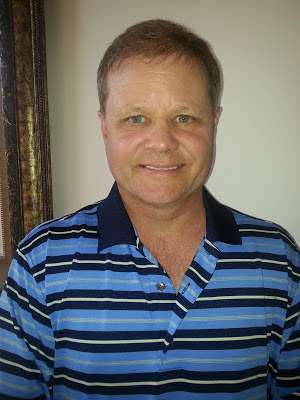 The second picture was taken the first day of surgery at Carolina Hair Surgery eight months ago in September 2012. The third picture was taken recently. You can clearly see that the most recent picture shows hair growth very similar to the picture taken 20 years ago! Make sure you scroll down to see all three pictures.